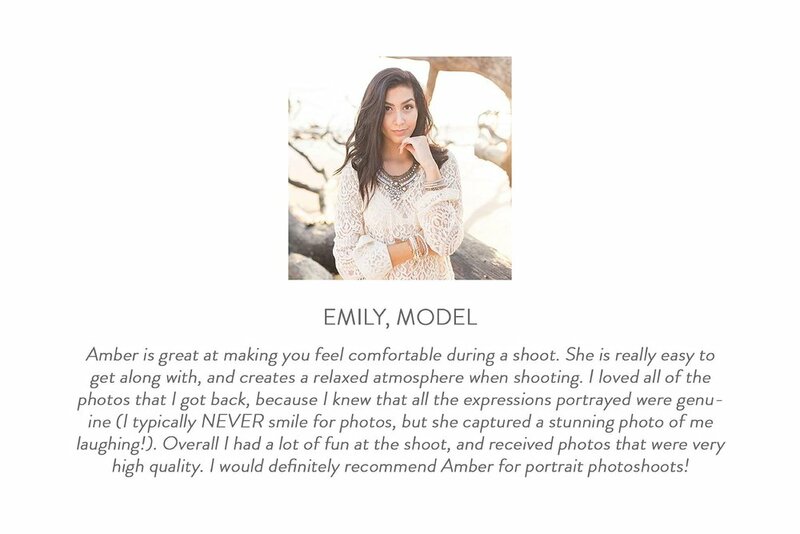 I am the owner of Amber Nicole Portrait, a boutique, makeover, photography studio based in Tampa, FL. 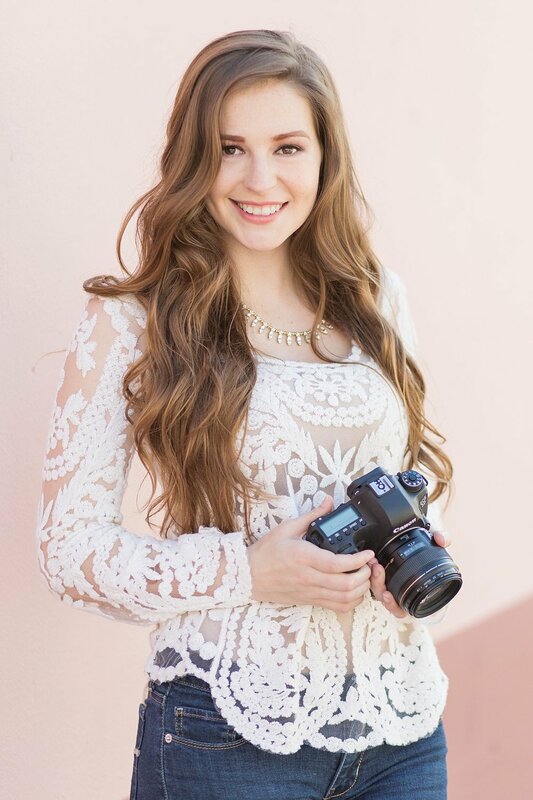 As the owner and lead photographer, I offer portrait photography in the greater Tampa area, Hillsborough County, the State of Florida, and I am available for travel. I have been developing my ethereal, natural, and bright style since 2012. SIGN UP HERE FOR YOUR FREE GIFT! Enter your info and receive $100 giftcard to put towards the purchase of prints at your next photoshoot! Thank you! Head on over to your inbox, confirm your subscription, and you will receive your free gift!